Of all the brilliantly-colored buildings in San Miguel de Allende, the bright blue entrance to Casa Dragones especially pops. 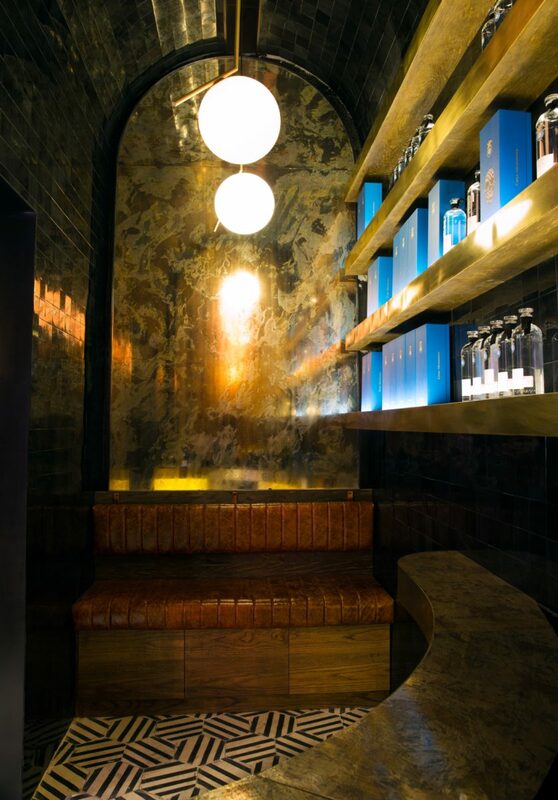 In the obsidian-tiled Casa Dragones tasting room, a small, intimate space inside San Miguel de Allende’s Dôce 18 Concept House, a group of twelve gathers together around a small bar. Standing before us, tequila expert and Casa Dragones sommelier Sandra Fernandez explains to us an unexpectedly complex art form: that of properly tasting tequila, the nectar of the blue agave plant and fruit of Mexico’s most volcanic regions. Gingerly swirling her glass, she instructs us to breathe in softly with our mouths as we sip, taking care to think beyond the assertive taste of the alcohol in search of more complex flavors. 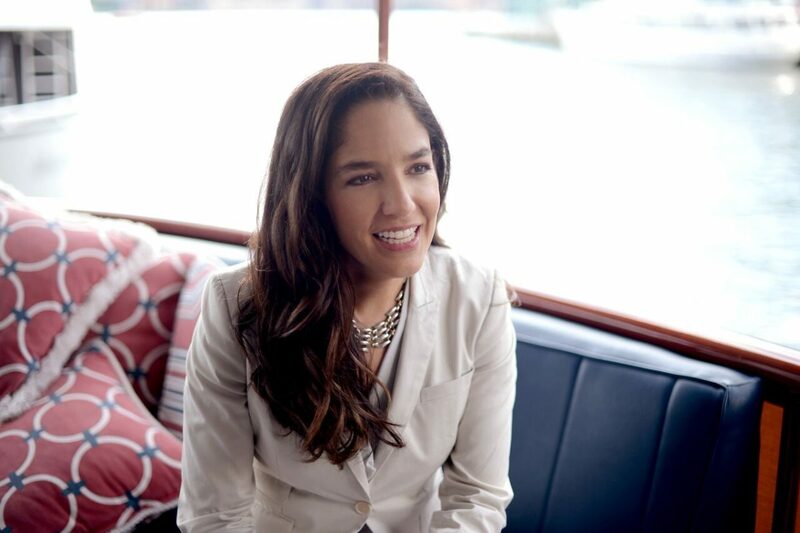 Her palate clearly reigns supreme in the room—she is, after all, Mexico’s top tequila sommelier, a job requiring above average taste buds. But from the caring way she speaks, we never feel intimidated by her superior skills; she guides us warmly, happily, not unlike a parent eagerly teaching a child to ride a bike for the first time. Tequila expert and Casa Dragones sommelier Sandra Fernandez welcomes us inside. “What does Casa Dragones make you think of?” I ask her out of curiosity. 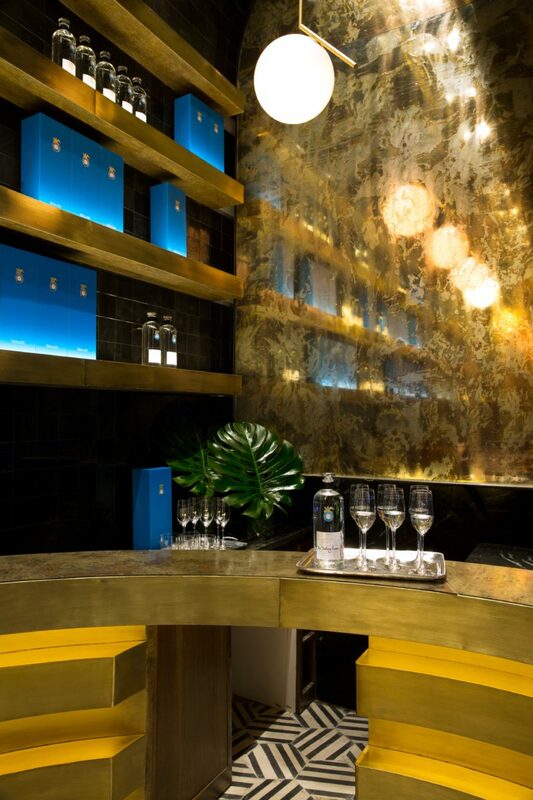 Inside the Casa Dragones Tasting Room. Local chefs prepare special dishes to highlight the different notes found within Casa Dragones tequila. Bertha Gonzalez Nieves—co-founder and matriarch of the Casa Dragones family. They prioritize bringing those they know and love into business with them—their favorite chefs from Mexico, New York, and beyond create their pairings; local craftsmen engrave each release by hand using the technique pepita, an homage to traditional Mexican culture. It is through their appreciation of camaraderie and craftsmanship that the group has risen to celebrity status in a town known for its art, food, music, and, above all, its sense of community. 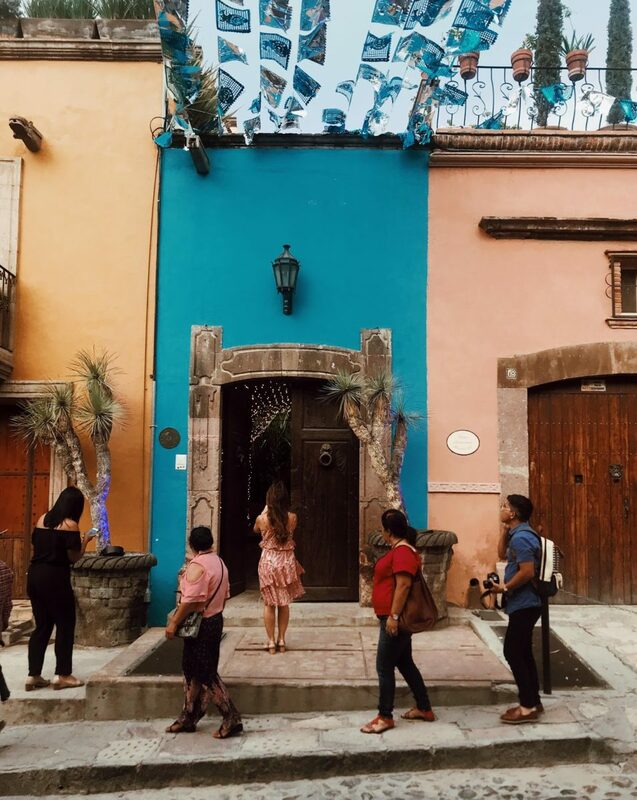 In their bright blue home on Calle Recreo 16—one of the oldest buildings in all of San Miguel—I experienced a sense of acceptance and family I never anticipated, but now know to be paradigm of the house. After being lead through the entrance down a passage decorated with soft fairy lights, a long table dotted with softly-glowing candles greeted us in their courtyard. 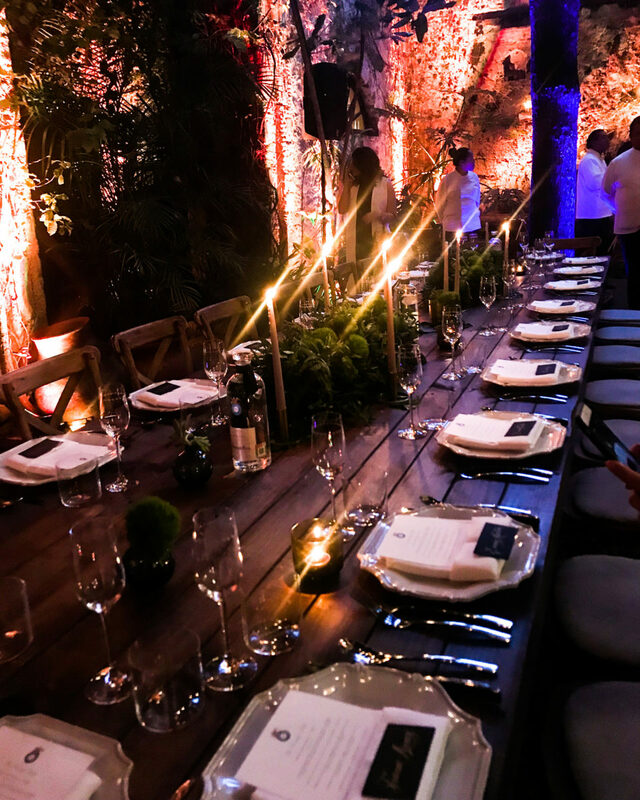 Beneath a starry July sky, local chefs presented specially-selected dishes, each highlighting the different notes found within their Joven release, hints of vanilla, pear, and hazelnut brought to the forefront. As we dined together, all of us—artists and musicians, chefs and journalists, friends, strangers, and acquaintances from all over the world—were treated as if we were long-lost relatives, laughing and talking well into the night. 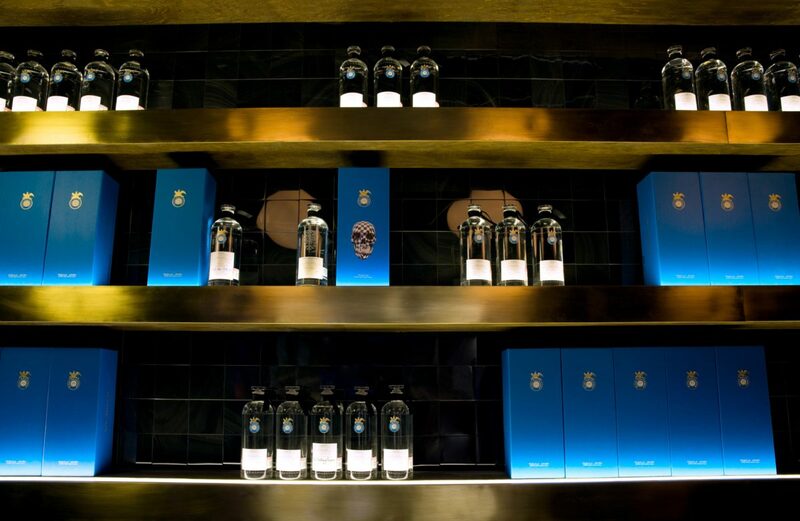 You’ll like it here if: you enjoy fine spirits and finer company. 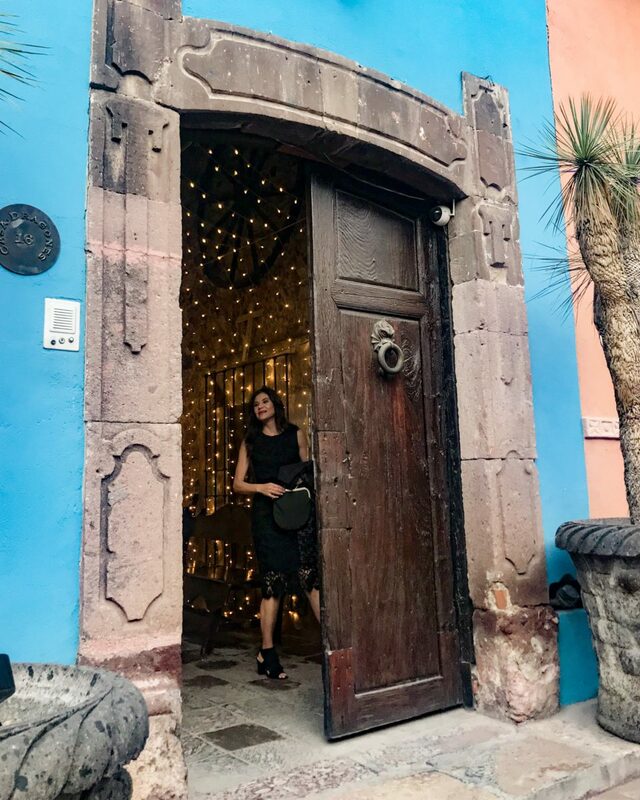 You’ll know you’re in San Miguel de Allende because: Casa Dragones can be found in nearly every bar and restaurant in this city. Pro tip: Take Sandra Fernandez’s advice when tequila tasting, and inhale slightly through your mouth to taste the flavors more fully.